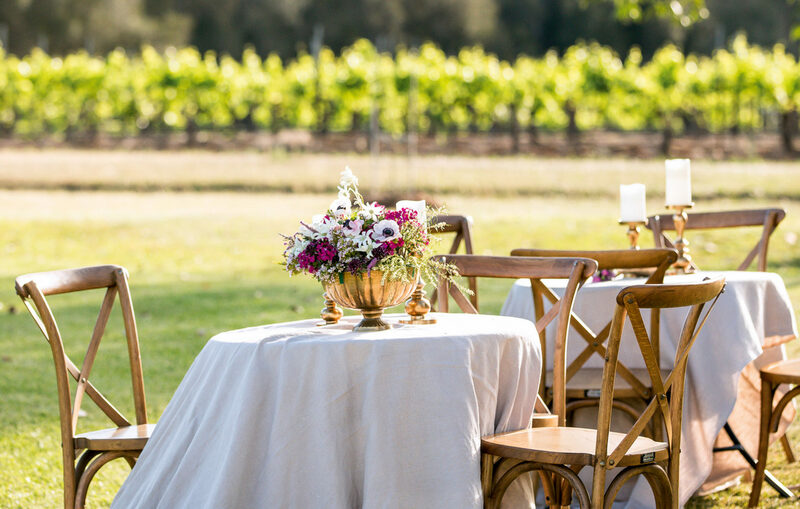 Let our exclusive event planning team help make your wedding the dream event it really should be. 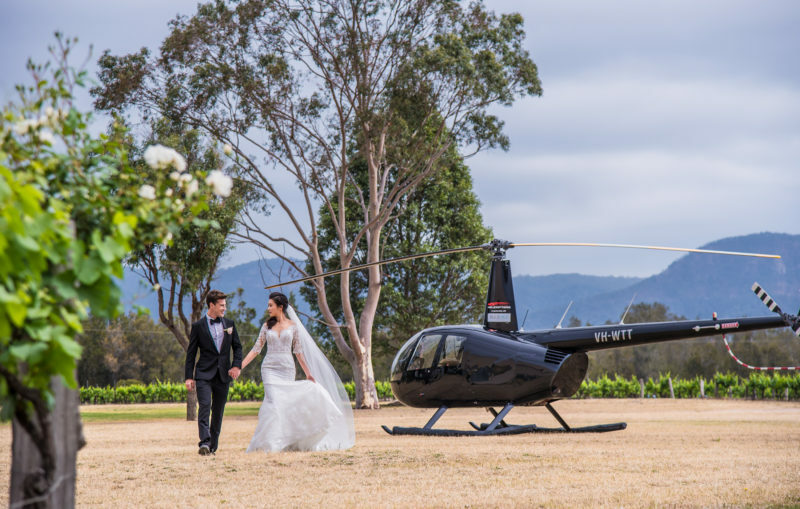 With over 180 acres of beautiful estate available, the sky is the only limit to creating an occasion that is truly unique and memorable for you and all your guests. 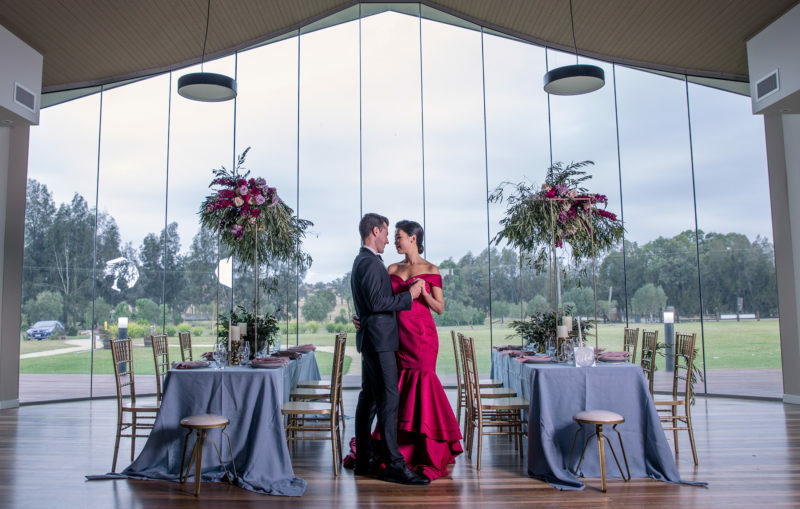 The owners of Hunter’s Dream Estate, Jina and Alex are the founders of ‘Nature’s Care’, one of Australia’s largest supplement and skin care companies. 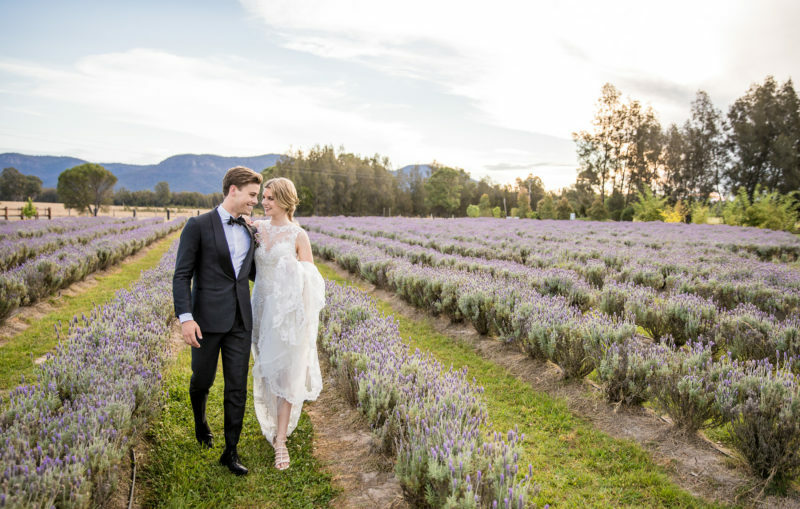 The moment they set eyes on this wonderful estate they fell in love with its enchanting scenery and stimulating natural spirit. They had a dream to rejuvenate the existing vines and bring new beauty and wonder to the landscape, and so, Hunter’s Dream Estate was born. 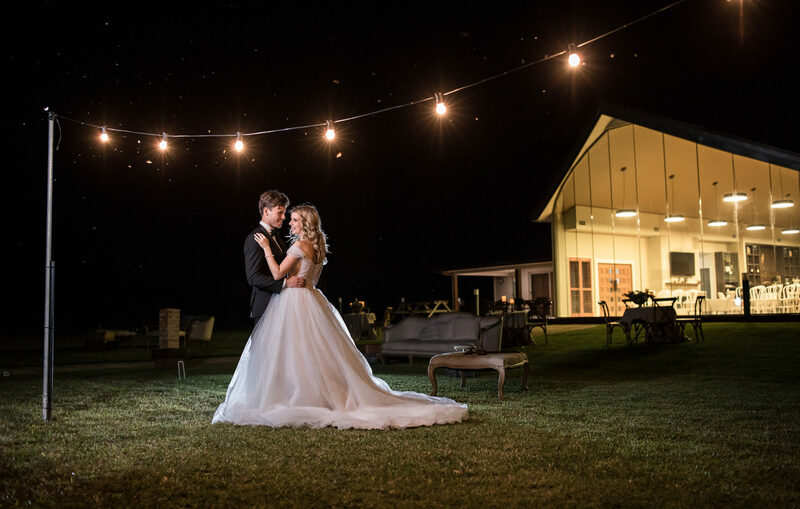 Now, many years and vintages later they are proud to share that dream with you and invite you to enjoy all that Hunter’s Dream has on offer to bring your dream wedding to life! 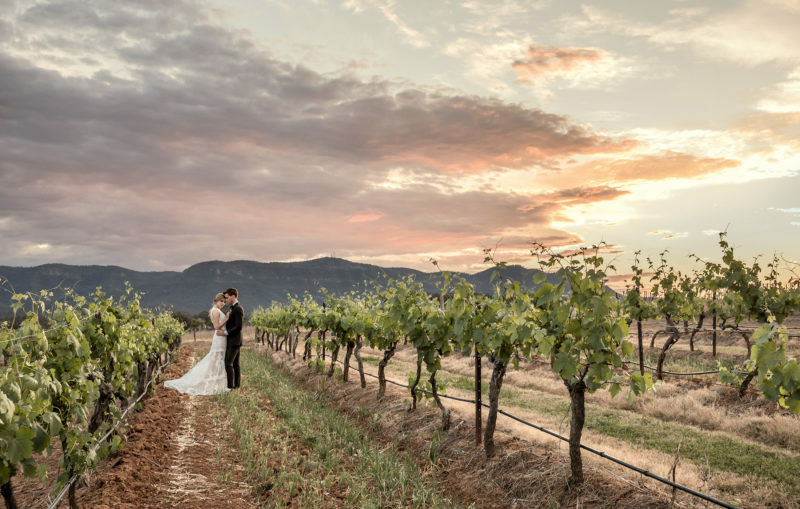 The well established vines were first planted over 40 years ago, making Hunter’s Dream one of the oldest boutique wineries in the region. 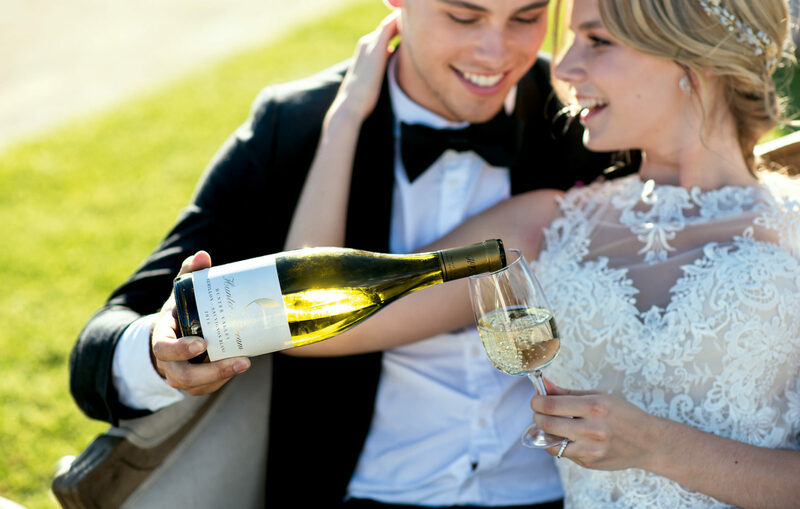 Pop in and visit the cellar and enjoy tasting some of the Hunter’s finest award winning wines prior to your big event. 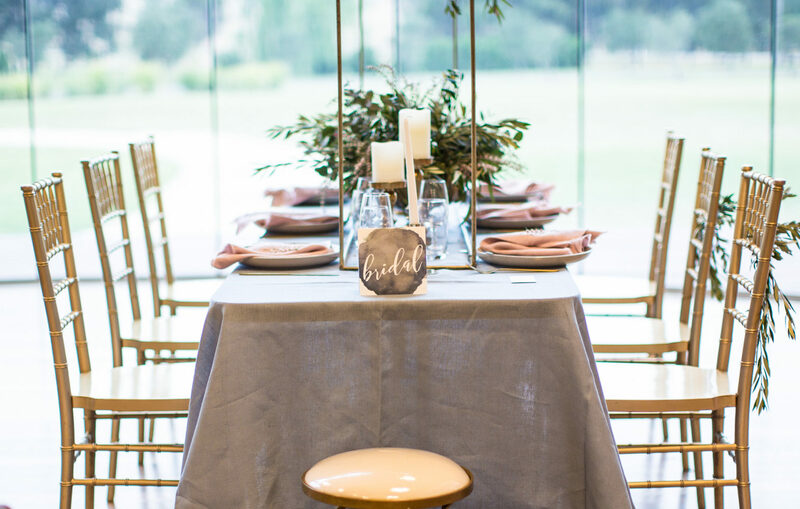 Linger a while, relax in the comfy chairs overlooking the spectacular estate views through the floor-to-ceiling, vaulted windows and imagine how magical your big event could be in this very unique setting. 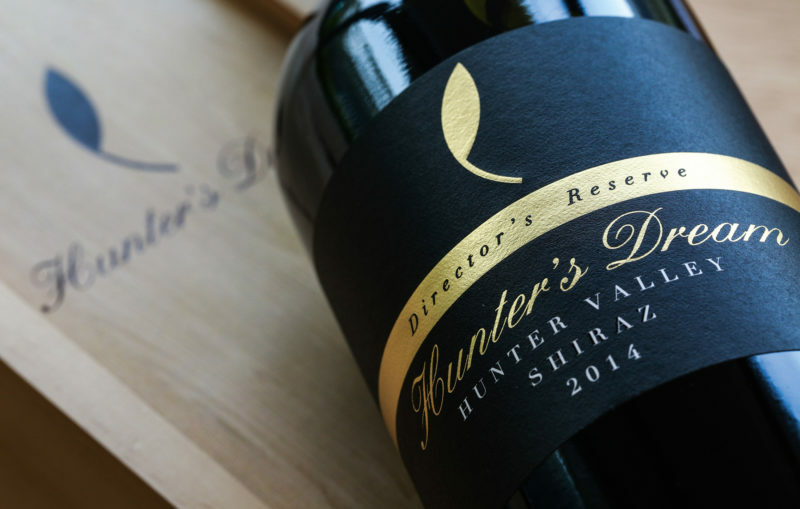 The Hunter’s Dream offering doesn’t stop at wine… being blessed with a unique climate and some of the region’s best soil, it comes as no surprise that the estate grown culinary range is amongst some of Australia’s finest natural produce. 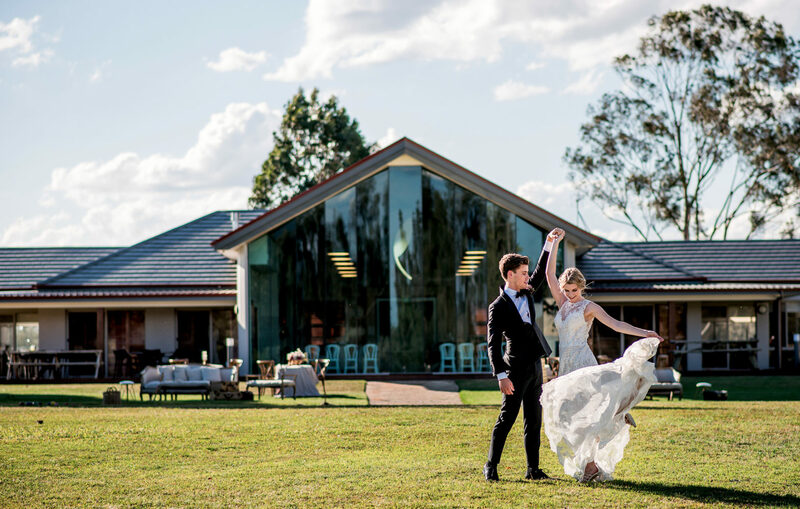 Your family and friends will relish the opportunity to fully immerse themselves in a complete ‘Hunter Valley, home grown’ experience, whilst celebrating your big day… dreams are made right here. Award winning wines, spectacular natural surroundings and high-end, modern function facilities are really only the tip of the iceberg when it comes to Hunter’s Dream Estate. Oriental Display Garden: Take a walk through this exquisite garden while you visit the estate, behold the beauty of nature and enjoy the air of freedom and tranquillity afforded by the Japanese inspired display. 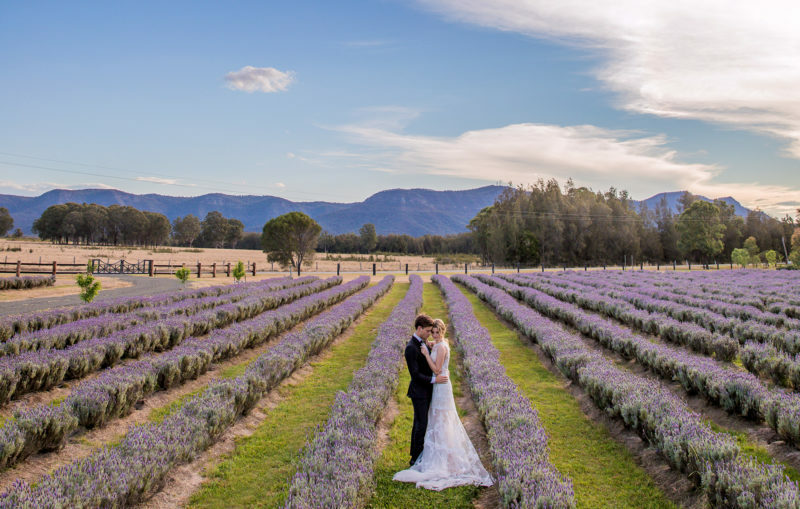 Lavender field: With over 10,000 newly introduced plants the beauty and fragrance of the lavender field can only be experienced for real. 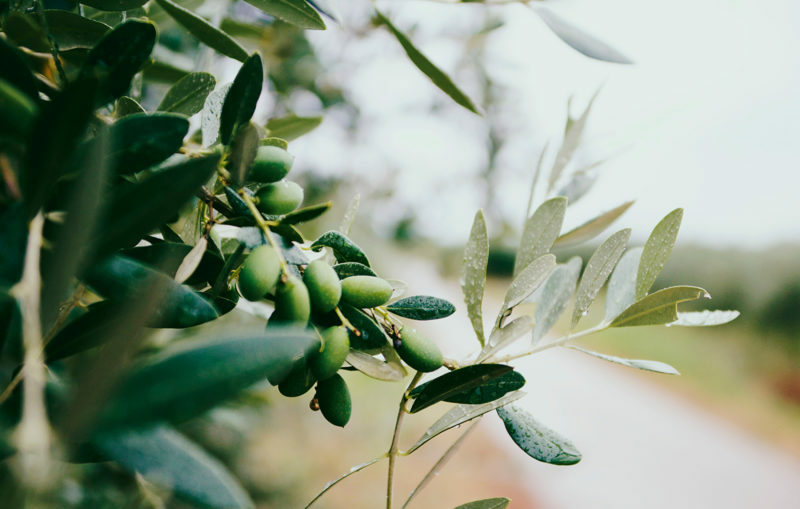 Olive Grove: There are eight different varieties of olive trees growing on the estate. 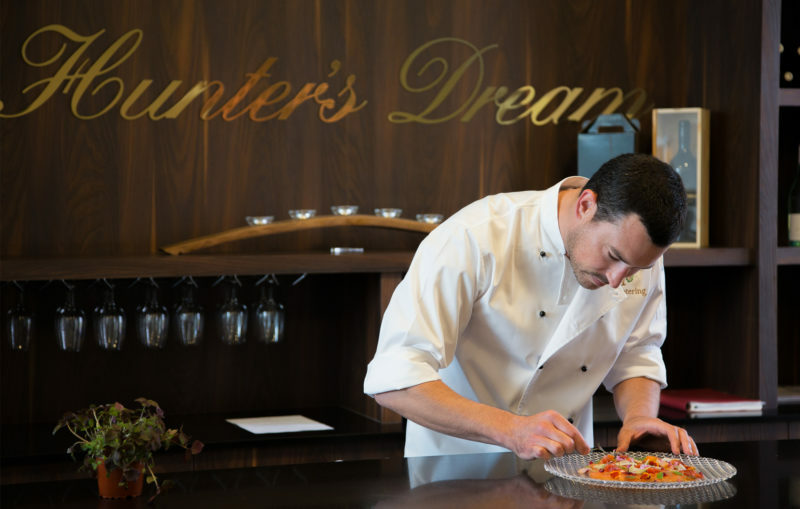 Every year the harvest is crafted into Hunter’s Dream pure, fresh certified Extra Virgin Olive Oil. Bee Keeping: With all the tea trees growing on the property there is natural incentive for bees to make the estate their home. 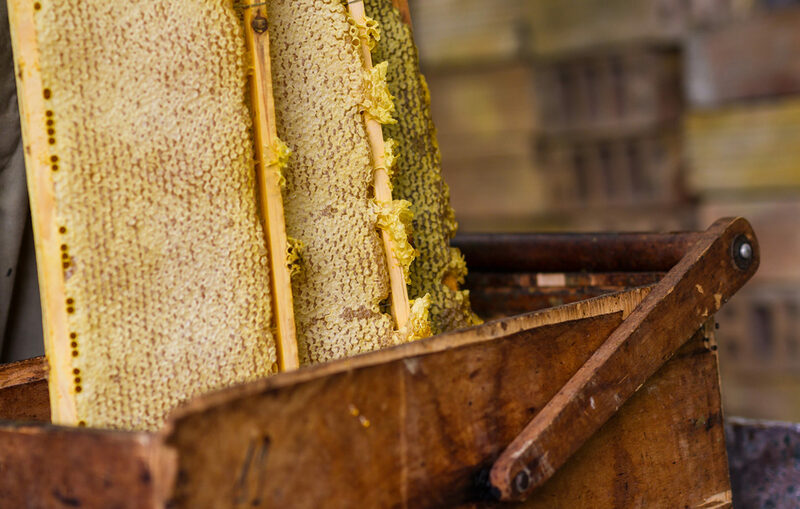 The estate has been blessed with some remarkably productive hives and the unprocessed, 100% pure, Hunter’s Dream Raw Honey is as natural and delicious as it gets! 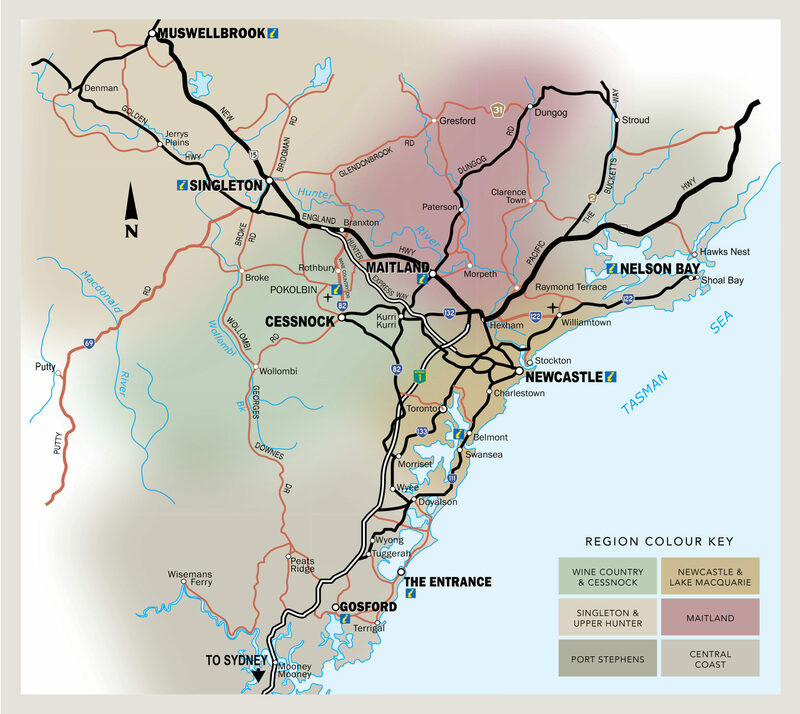 Tea Trees: There are 1,500 tea trees in two varieties growing on the estate, Leptospermum polygalifolium (or Jelly Bush) and Leptospermum scoparium (or New Zealand Manuka). The flowers of both produce nectar harvested by bees to make honey with high ‘active’ antibacterial (MGO) ratings. Hunter’s Dream Estate provides you with an exclusive event planning team who are experts in the planning, creation and hosting of your event. 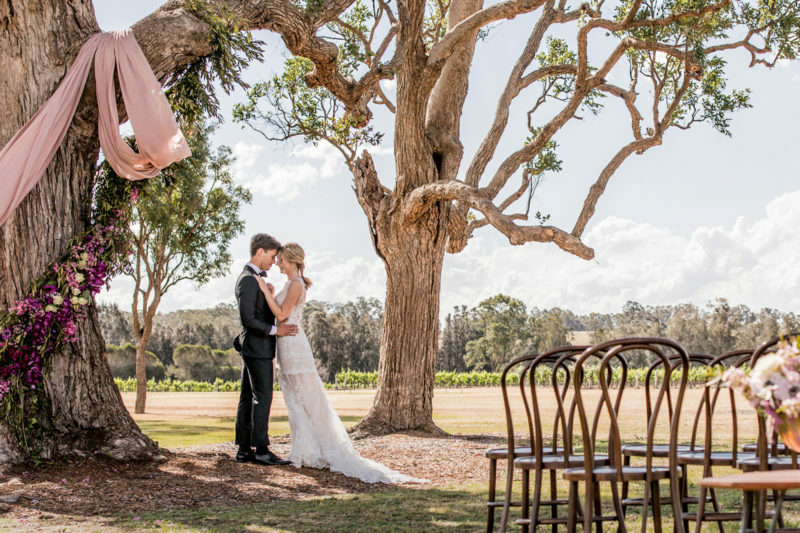 They will work with you to visualise your dream wedding and assist you every step of the way. Contact the team at Hunter’s Dream Estate now and book an inspection.